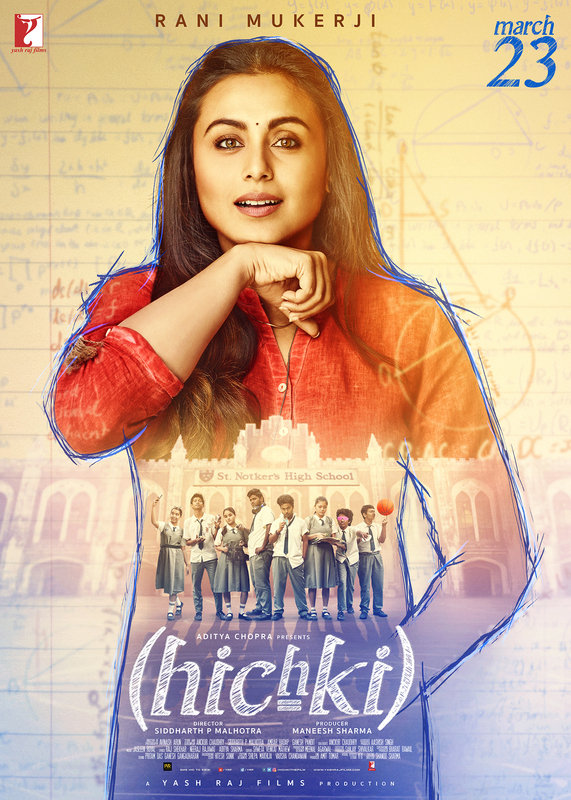 Post marriage with Aditya Chopra and birth of her daughter Adira, Rani made her comeback with 'Hichki' after a 4 year long hiatus. She played an aspiring teacher having Tourette syndrome in this film. Now this was a very unconventional subject to make one's comeback with, but Rani went ahead and delivered a great performance. After watching Rani in 'Hichki', everyone realized how much we miss watching her on the silver screen. How many times have you seen a married actress playing a policewoman on the silver screen? Rarely right? This Pradeep Sarkar directorial based on human-trafficking received rave reviews all thanks to its gripping story line and Rani's powerful depiction of cop Shivani Shivaji Roy. In a society like ours, it is said that the success of a marriage lies in the woman's hand. No matter how her husband is, it is her duty to make the relationship work. In this film, Gayatri (Rani) always felt that there was some problem in her which is why her marriage with Dev (Randeep Hooda) was crumbling. Later, when she discovers the truth about her husband's sexuality, she walks out of the marriage. Based on true events, this Raj Kumar Gupta directorial was a biographical thriller film. 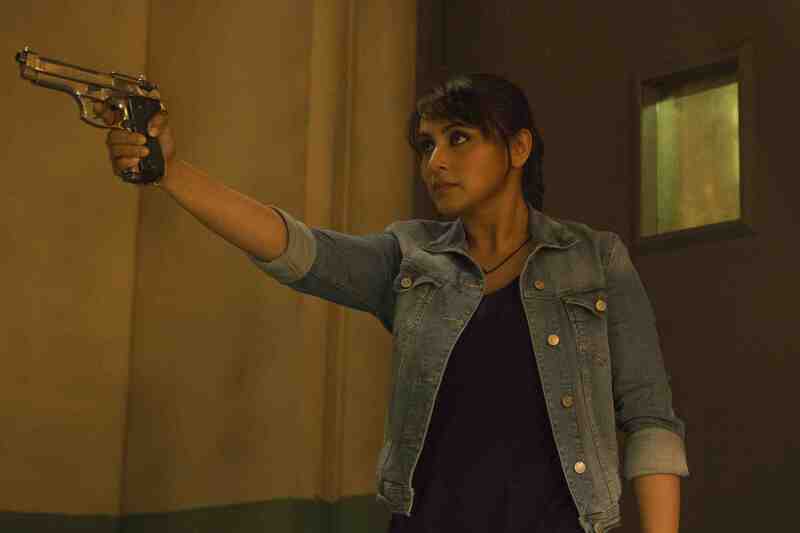 Rani played a gutsy news reporter Meera who follows the story of Sabrina Lal's murder and doesn't calm down until justice is served. Rani won Filmfare Award for Best Supporting Actress for her performance in this film. 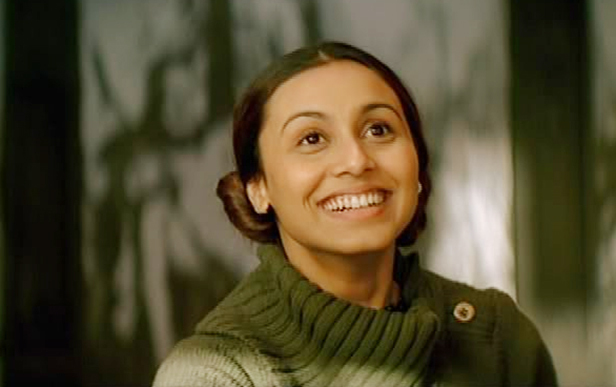 From mouthing cuss words to having fist fights, Rani did it all in this film. In this National Award winning film, Rani played a deaf and blind girl Michelle. The film went on to earn several accolades all thanks to Rani and Amitabh Bachchan's terrific performances. This Sanjay Leela Bhansali directorial is one of those movies that everyone should definitely watch.